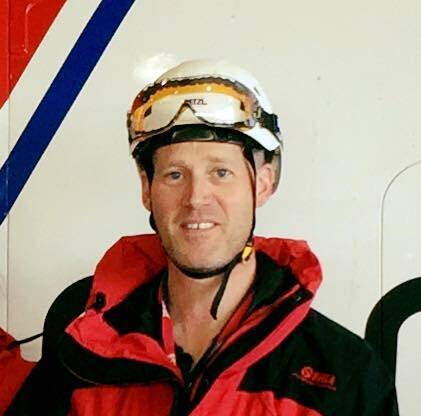 Matt is in charge of Essex SAR Operations – in a nutshell, Matt is the Search Manager who receives the calls from Essex Police, discusses deployments and formulates the search plan, and sends out the STAND BY, CALLOUT & STAND DOWN messages – anytime of day or night! Specialist Sections – mountain bike and flood response. A member of the Committee and Training group. Would I recommend EssexSAR? – wholeheartedly, it can be hard, tiring, and frustrating, but it is all worth it when you find the missing person and return them to their family. It is a way of putting something vital back into the community.